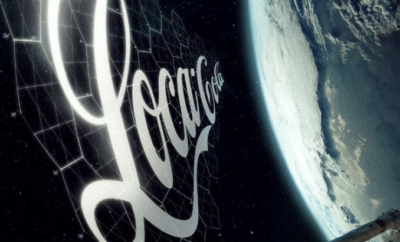 Baymax is a Reality Now! 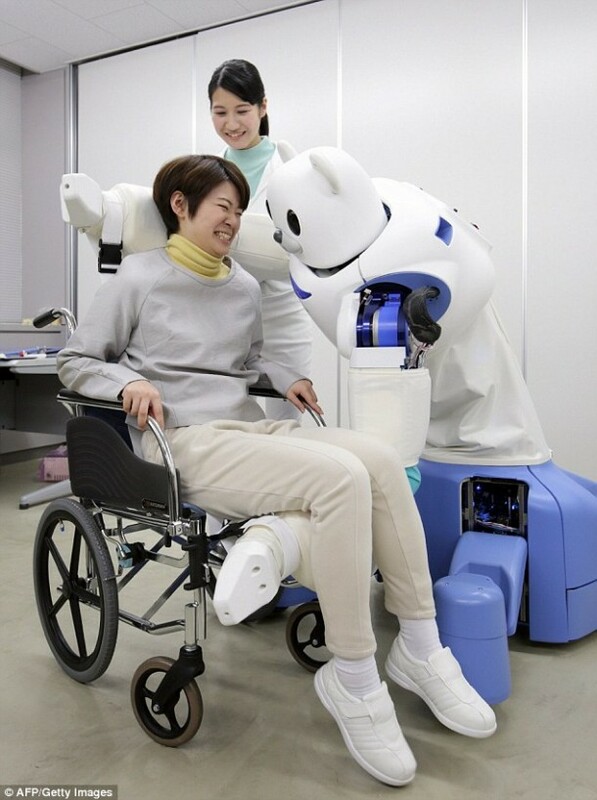 Robear is a robot that is powerful enough to lift a patient from a wheel chair and carry them around. 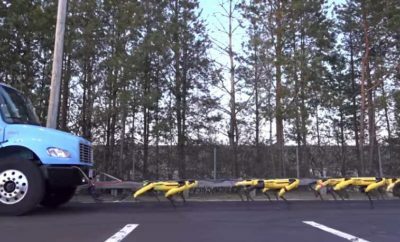 The robot resembles polar bear and has a cub like face. It weighs 140 kg and features extendable legs thus keeping it from falling over. The robot moves smooth and slow owing a great deal to the advanced actuators located in its mechanical arms. 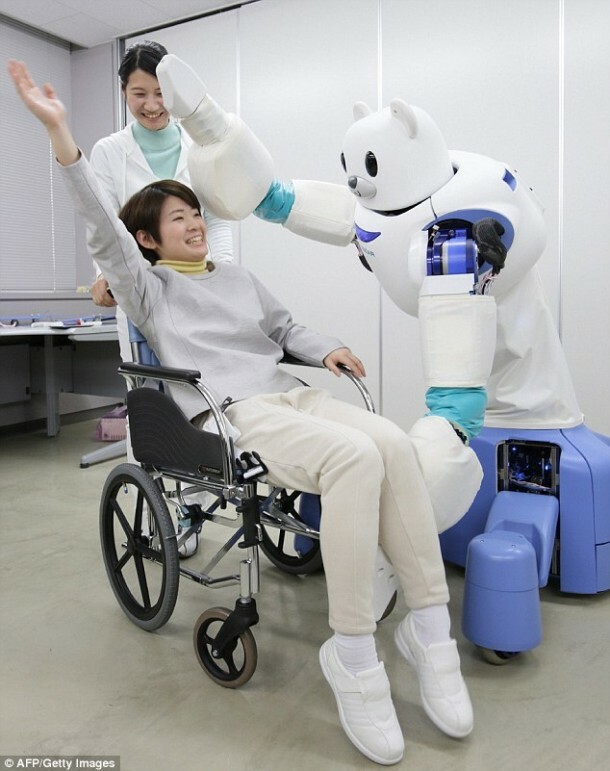 Robear has been developed by the Riken-SRK Collaboration Center for Human-Interactive Robot Research located in Nagoya, Japan. It succeeds the firm’s Riba that was launched in 2009 and Riba-II launched in 2011. Robear is capable of lifting a person weighing 80 kg and has sensors embedded into its arms that can ascertain a person’s weight to determine the amount of force required. Robear has actuator units that feature low gear ratio thus allowing the robot to moves its joints quickly and with amazing precision. These amazing units are also capable of providing the force experienced while performing tasks back to the system and this allows smooth and soft movement we were talking about earlier. This ability is known as ‘backdrivability’. The robot will not be replacing nurses or care-workers since a human is required for attaching the straps and having them placed under the patient.